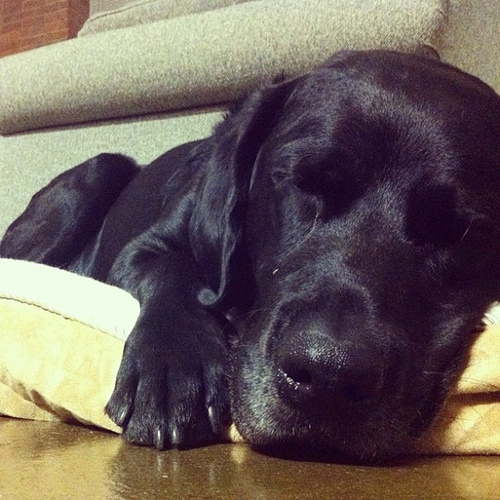 Tag Archives for " infogr.am "
One of the Duct Tape Marketing labs taking an afternoon nap – Koby has it good! Social Content Locker – Interesting little WordPress plugin that allows you to lock a piece of content until someone shares it on a social network. iDisplay – allows you to turn your iPhone, iPad or Android into an external monitor for your Mac or PC. inforgr.am – Nice looking tool that allows you to turn your data into instant infographics.